Delta Roof Systems range of products offer customers a truly unique and innovative roofing solution that is supported with a customer focused, architecturally qualified, design team that have over 30 years experience in building and product design. The combination of cutting edge design, created using the latest technologies and coupled with closely supervised manufacture and pre-assembly of every project provide our customers with both reliability and confidence. The Delta Promise ensures that time on site is reduced and disruption to the home minimised. To do this, we invest in full professional training of all installers on all aspects of the roof design. Delta - transforming roofs, transforming homes and transforming the ordinary into the extraordinary. 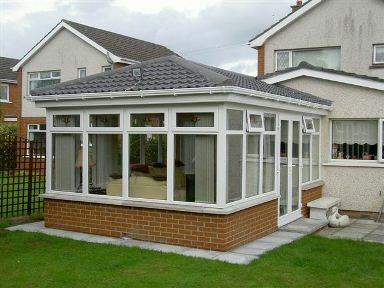 Tried and tested, Delta Roofs were initially designed for new build Sunrooms or Home Extensions. The steel portal frame rests on concrete used in the floor construction and avoids the need to erect steelwork from the foundations. This enables walls to be built first and then the complete steel structure and roof to be erected in one operation usually over a two-day period. 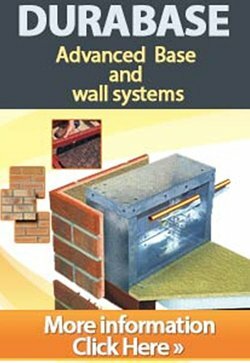 Using this method the overall build time is considerably reduced and mistakes on site are avoided as all components are pre-made to order in advance. Attention to detail is at the core of the Delta Roof System which combined with a comprehensive range of options provides the perfect finish to any home. 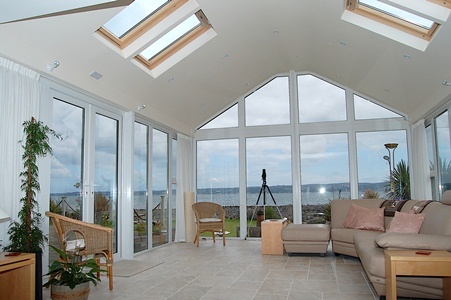 Delta Roof Systems - a superior choice for Conservatory Roof Conversions. The Delta-lite roof is a development of the proven Delta Roof and was designed specifically for conservatory roof replacement, although it is also proving popular in other applications. In response to the common conservatory issue of being 'Too Cold In Winter' and 'Too Hot In Summer', the Delta- lite product is the perfect solution. 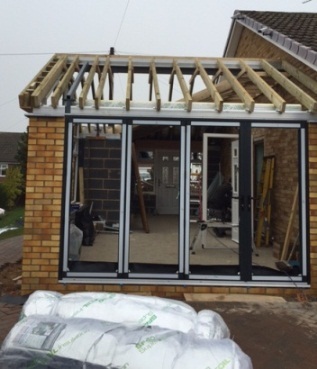 With exceptional insulation standards and carefully selected construction and finishes, the overall weight is minimised so as not to overstress existing window frames. Structurally certified, with many unique features the Delta-Lite roof offers a superior and cost effective solution to transform your existing conservatory. Planning Permission and Building Control Permission are seperate requirements. 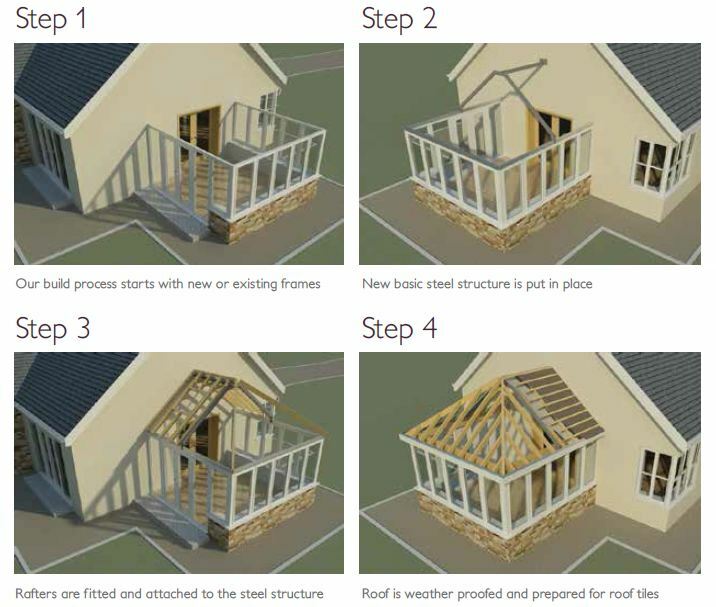 Planning regulations deal with the overall size, appearance and location of buildings or extensions. The majority of extensions are exempt from regulations provided they are under a certain size, are to the rear or side of a property and are not facing a main road. Size, height, distance from boundaries and other limitations apply so it is always best that you check with your Local Planning Authority to see if an application is necessary.